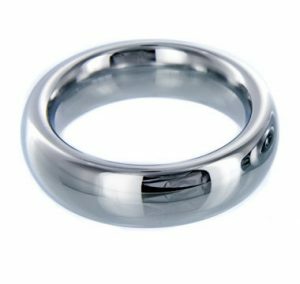 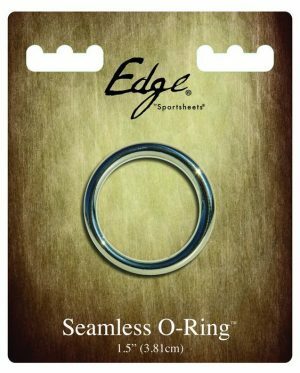 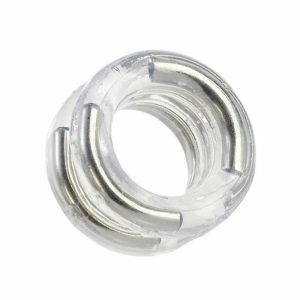 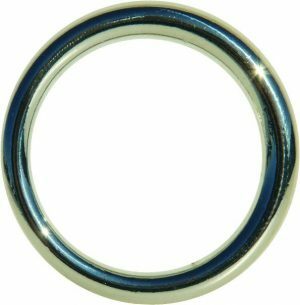 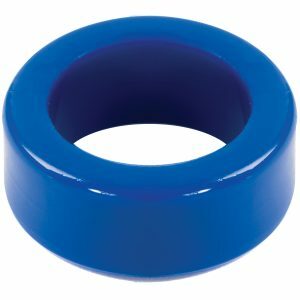 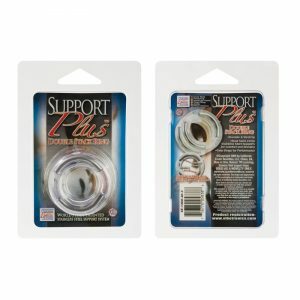 Edge Seamless 1.5 inches O-Ring Metal features nickel free materials. 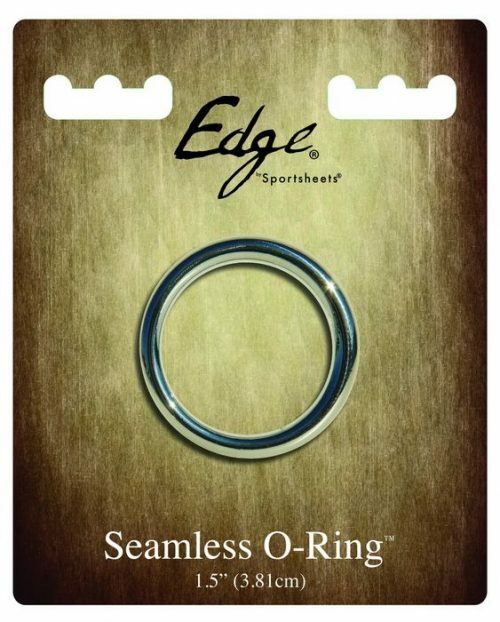 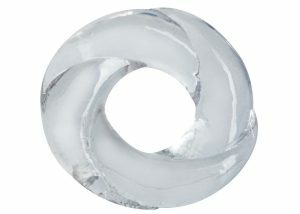 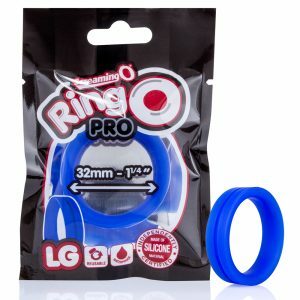 Seamless O ring is made from 100% nickel free metal. 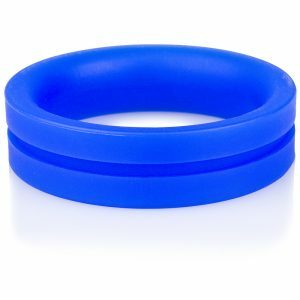 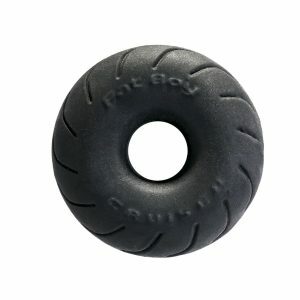 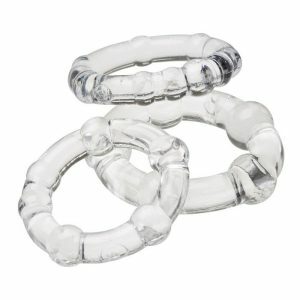 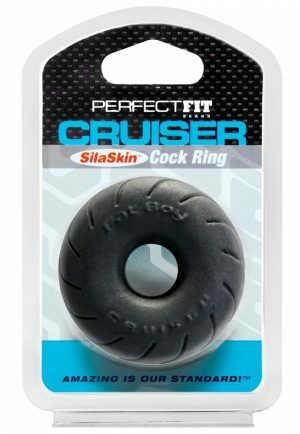 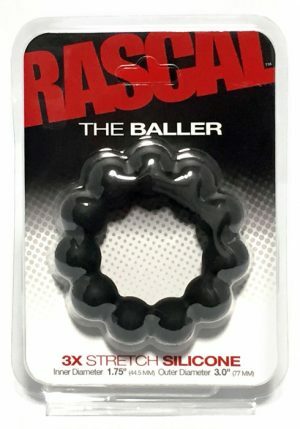 Includes: 1 Nickel free seamless O-ring 1.5 inches.